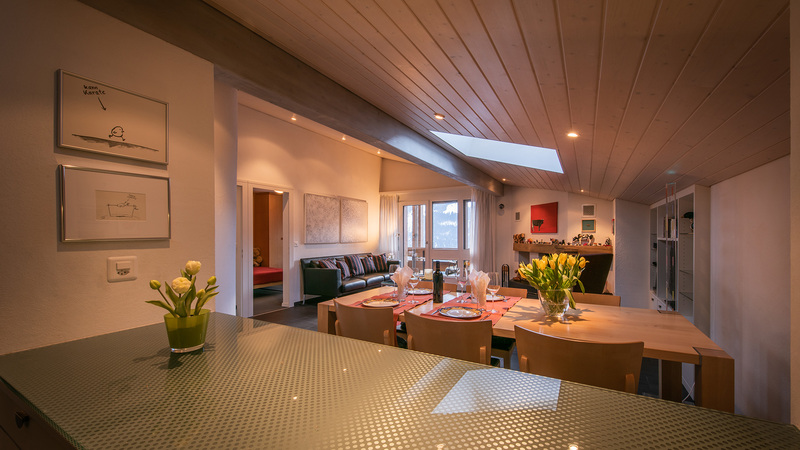 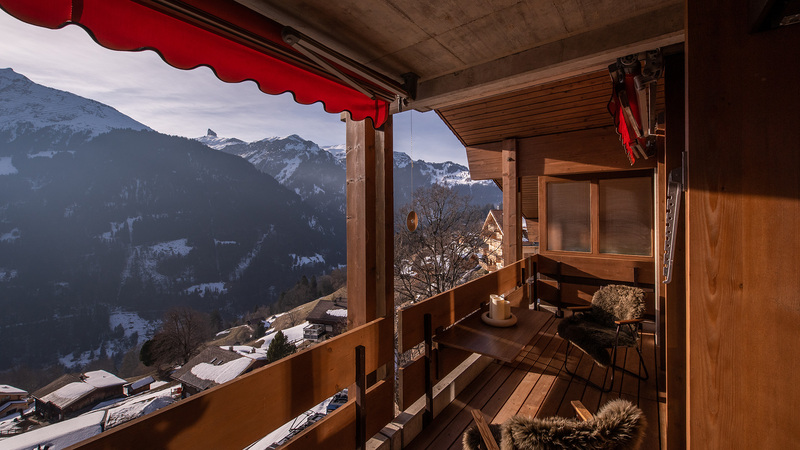 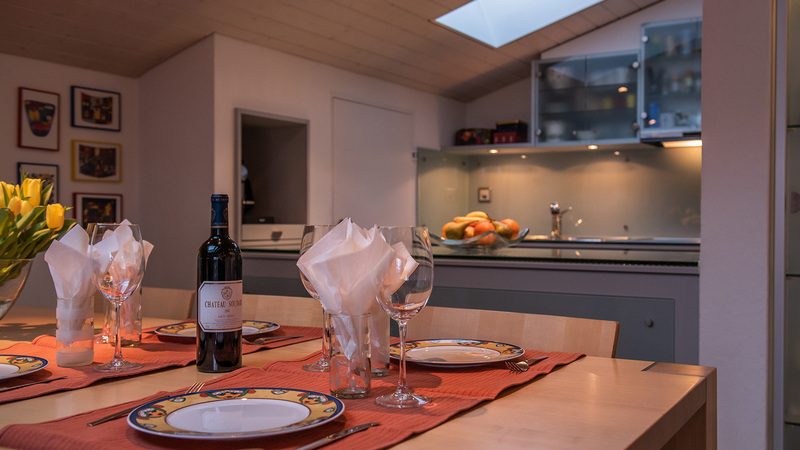 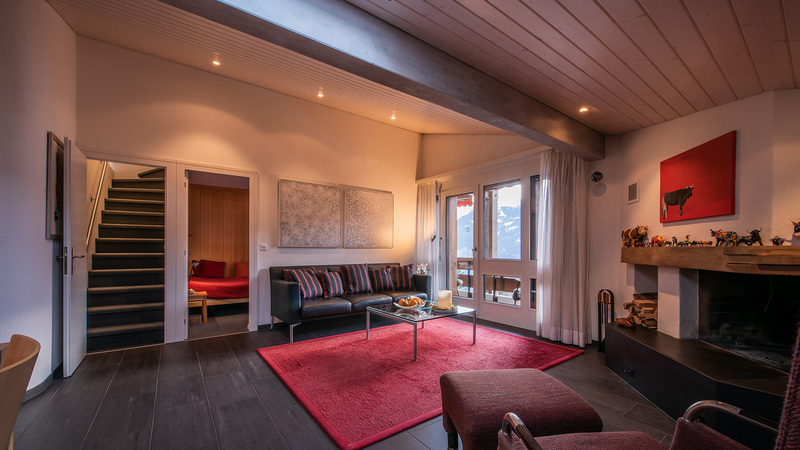 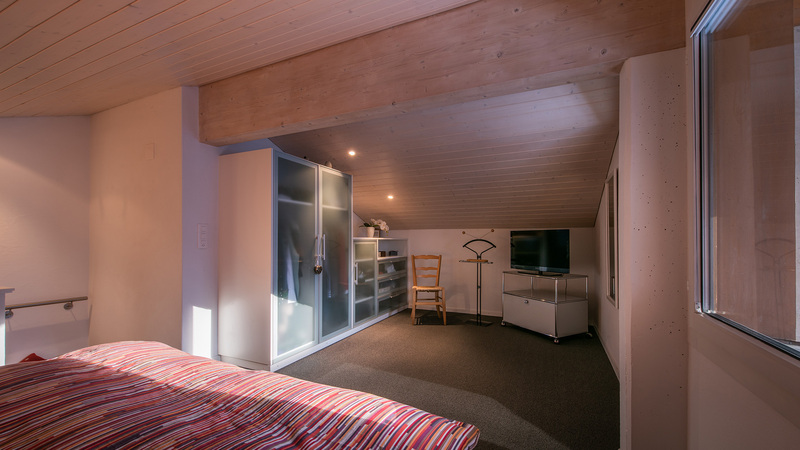 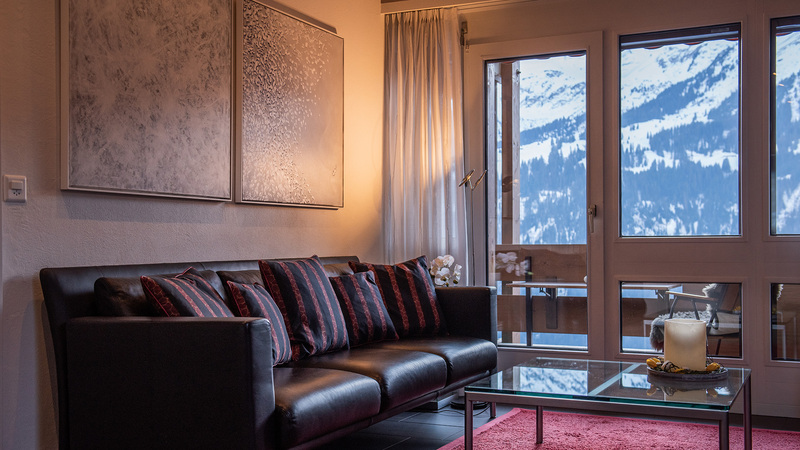 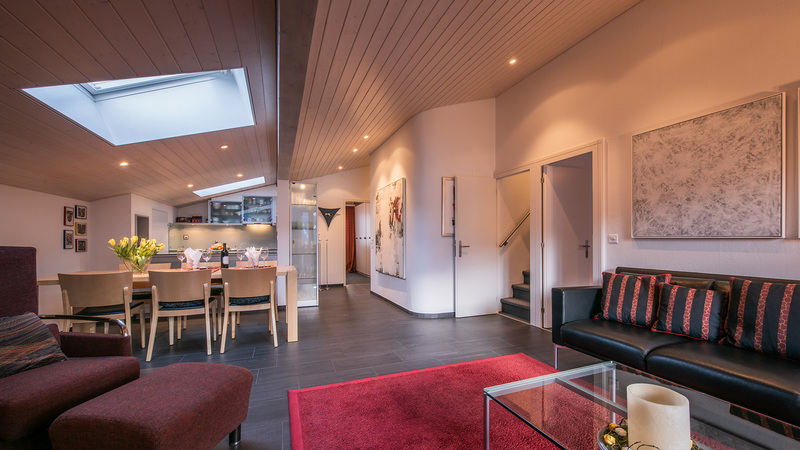 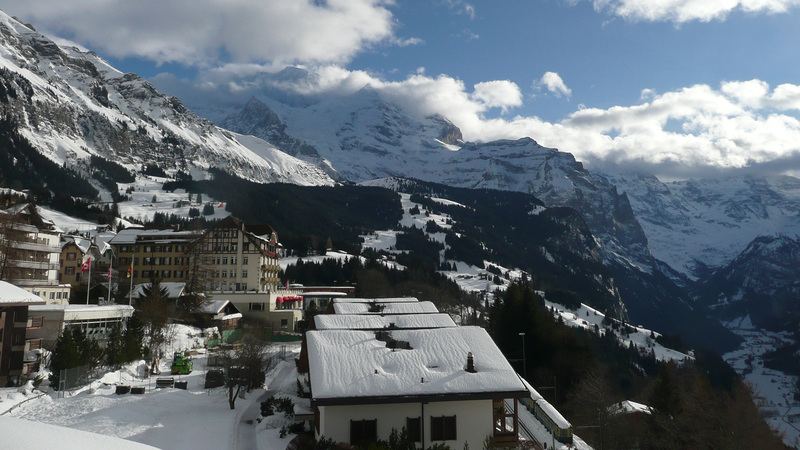 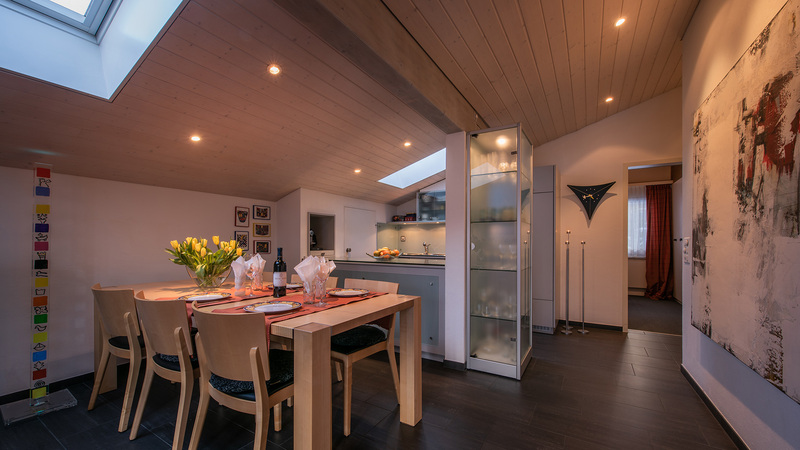 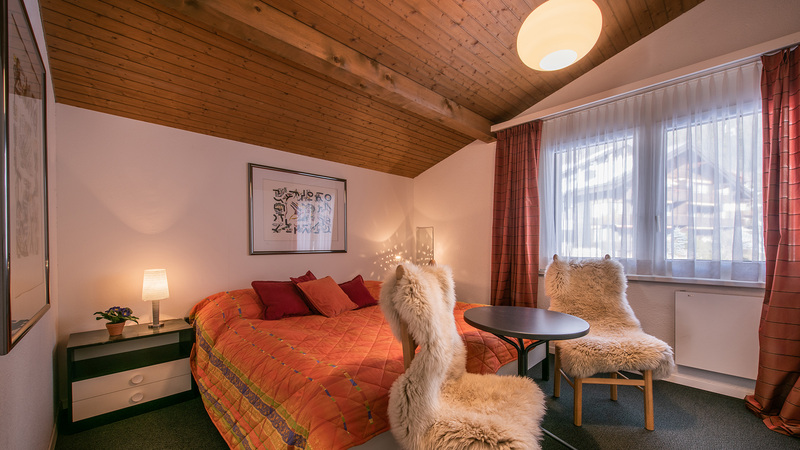 An extremely impressive top floor apartment in the charming resort of Wengen, Primula is located just two minutes from the station in a sunny position with stunning views. 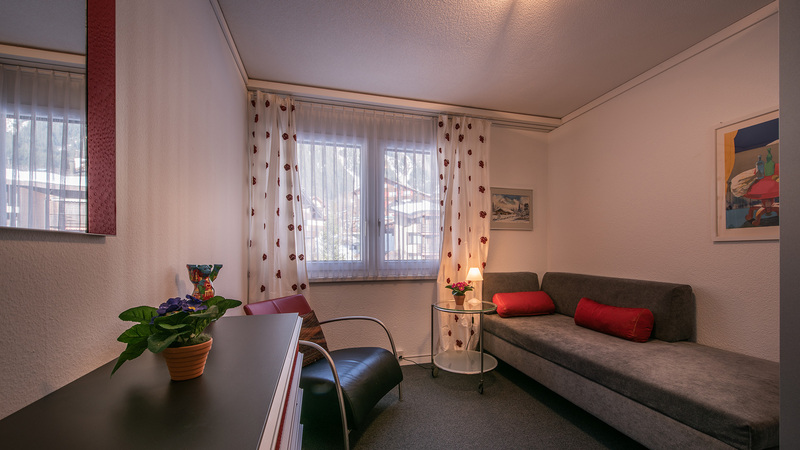 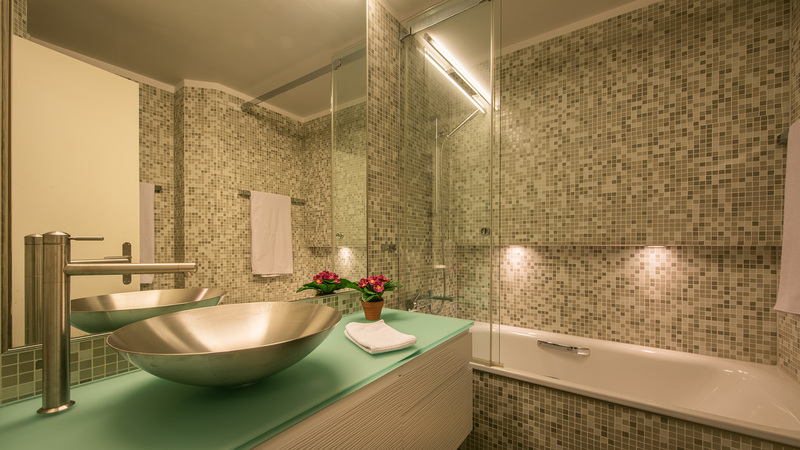 The apartment has been stylishly furnished and was recently renovated to a very high standard. 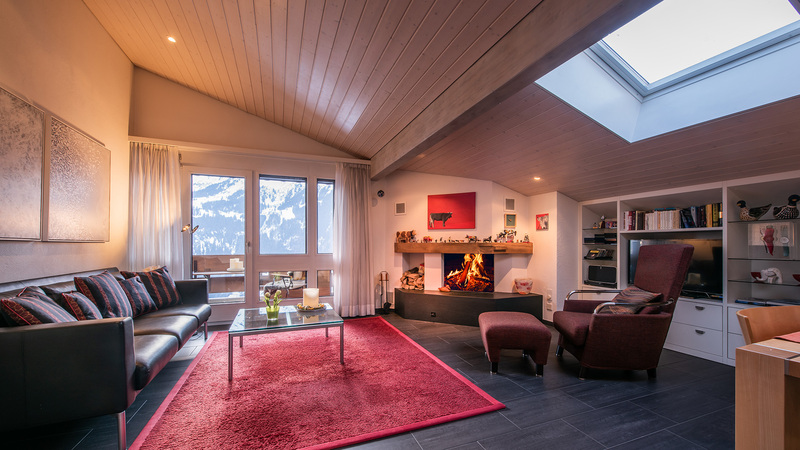 Primula has four bedrooms, two bathrooms, a spacious and open living/kitchen/dining area with a fireplace and access to a large balcony to enjoy the views. 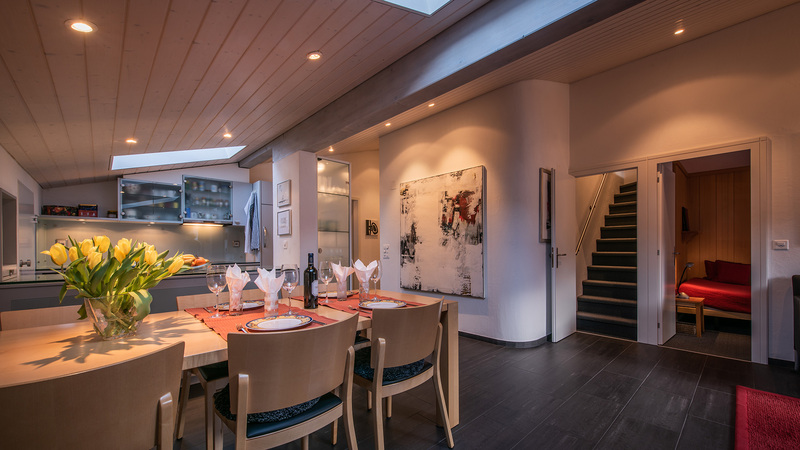 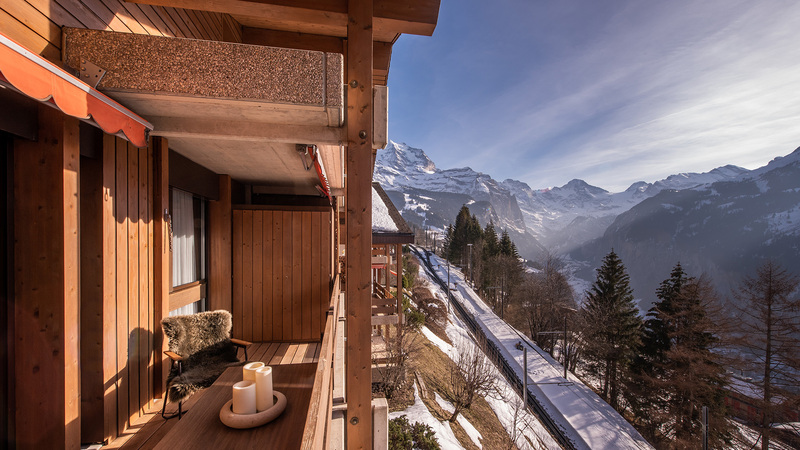 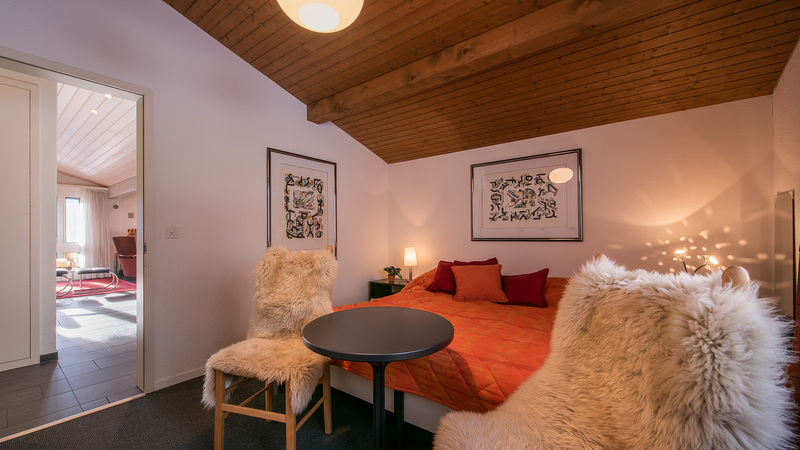 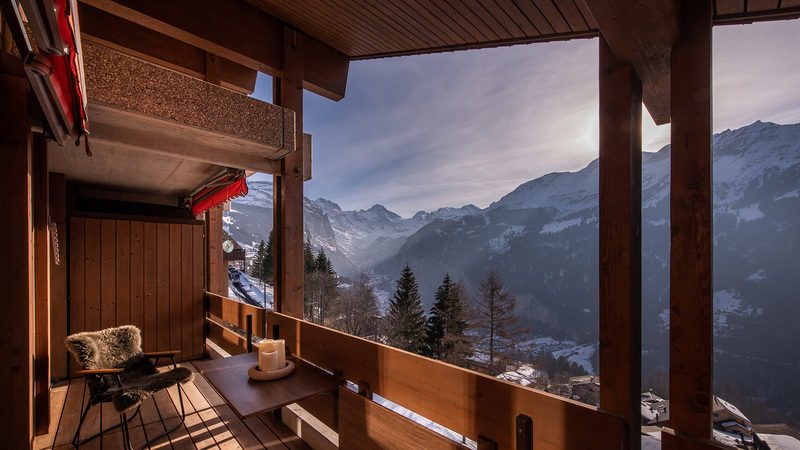 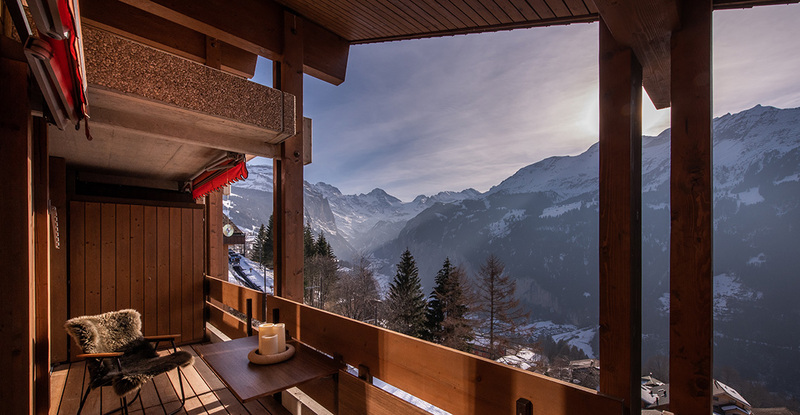 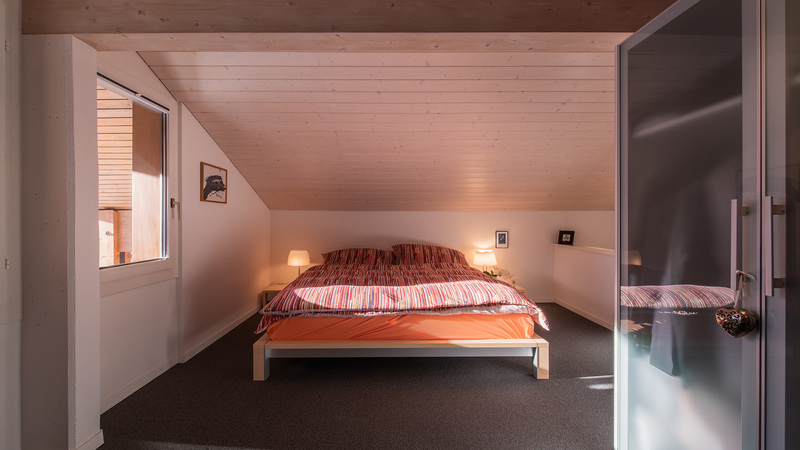 Residences of this quality which are available for foreign ownership rarely come onto the market in Wengen, so it is unlikely to be on sale for long.